AM International Solicitors regularly acts in high profile cases and for clients who attract widespread media interest including in cases of murder, manslaughter, drug crimes, firearms and international crime. Our international fraud team is recognised for their expertise and provide Specialist legal advice in relation to matters of serious fraud and complex crime both nationally and internationally. Our lawyers work with leading barristers and experts in complex fraud matters that are very often concerned with financial transactions, accounts and other assets. It is crucial that once you are charged with fraud you secure services of specialists in fraud. Each case against you must be scrutinised before building a solid defence. We represent clients, both individuals and businesses in all courts across the UK, as well as abroad. Our international team works very closely with experts on a national scale and instruct appropriate experts to ensure the best possible outcome to any case. Choosing a Knowledgeable defence solicitor at the initial stage of your case is important. AM International Solicitors will ensure effective preparation of your case and work hard to effectively resolve your case. We understand the pressures of being investigated by any regulatory body and take each case seriously. Our defence lawyers are with you every step of the way. Need help? Our legal team has extensive expertise in all matters of of serious crime and fraud, required to properly prepare your case. Extradition is where another country seeks the surrender of a ‘requested person’ in order prosecute them for a criminal offence or if already convicted of criminal offence, either to serve a sentence or to be sentenced. 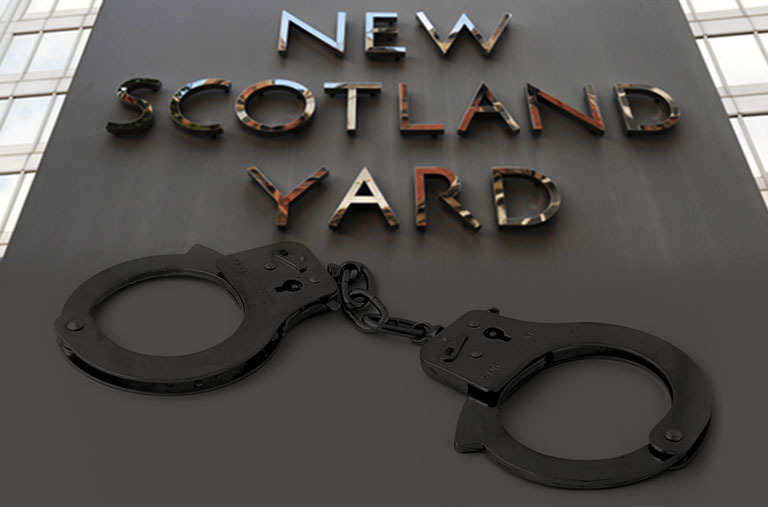 If the requesting state is a member of the EU then extradition is sought by use of an ‘European Arrest Warrant’ (EAW), usually issued by a court or prosecutor, which is then certified by the National Crime Agency. Once an EAW has been certified the person wanted under the EAW is then liable to arrest by any police officer. After arrest they will be detained by local police and transported to Westminster Magistrates’ Court for the next court session. Extradition can be a very stressful and complicated process. Bail could be granted but it will depend on the circumstances of each case. Those requested persons who have strong ties to the UK, such as family, especially children in the UK, have worked here for a number of years, have been registered with the tax authorities, or have lived at the same address for a number of years are more likely to be granted bail. However if the offence for which a person is requested is a serious offence likely to carry a lengthy sentence of imprisonment or a substantial prison sentence has already been imposed or the person has deliberately fled from the requesting country or has used a false ID in this country they are less likely to be granted bail. If bail is granted the court will usually require that a substantial cash security is deposited with the court, this can vary from a few hundred pounds to tens of thousands of pounds depending on the means of the requested person and the degree of risk that they will fail to attend court. Extradition is a particularly fast-moving area of law that is constantly being re-shaped by new judgments and legislative amendments. The proceedings are complex and it is essential to instruct a firm with the experience and expertise to recognise the correct arguments to use in defending a warrant or request. Often it is necessary, whist defending an EAW, either to try and compromise proceedings in the requesting country or to obtain evidence, often from court records, as to what has happened. A multilingual practice is essential in order to properly assist with these tasks. AM International Solicitors has a dedicated extradition department and a team of solicitors who regularly deal with extradition cases at both Magistrates’ Court and High Court level. We have a reputation for tenaciously pursuing cases in the Appellate Courts and have numerous cases were Appellants have been discharged on appeal. We take pride in pursuing every avenue of challenge to an EAW and we work closely with the top extradition barristers in London. We also have an excellent understanding of how to use expert evidence successfully and a catalogue of specialist expert witnesses including child psychologists, psychiatrists, anti-trafficking organisations and experts on foreign prison conditions. We undertake work both privately and on a publicly funded basis, and we will be happy to speak with you about whether Legal Aid is available for your case. If you have an extradition matter please contact us to discuss how we can help. Expert representation is absolutely vital in defending confiscation proceedings. We offer expertise in the confiscation and assets recovery proceedings, where the prosecution apply under s. 6 of the Proceeds of Crime Act 2002 and the Court makes a Confiscation Order against the defendant. Recent changes to the law under the provisions of the Serious Crime Act 2015 mean that for defaulting on a confiscation order for an amount exceeding £500,000 but not more than £1 million the term of imprisonment has been increased from five to seven years and for an amount exceeding £1million from ten to spice too much 14 years. 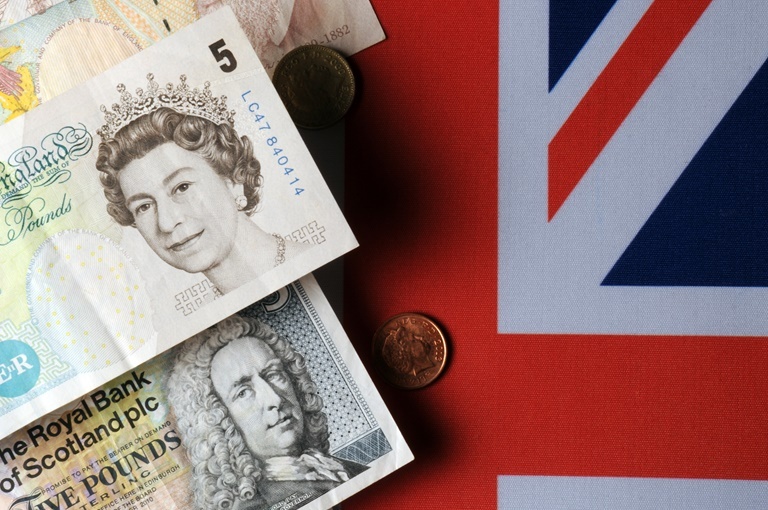 Further changes mean that the maximum custodial period that may be served by an offender who defaults on payment of a confiscation order over £10 million will increase from five years to 14 years. There can be further consequences such a sorders forcing sale of jointly owned assets, often a matrimonial home. 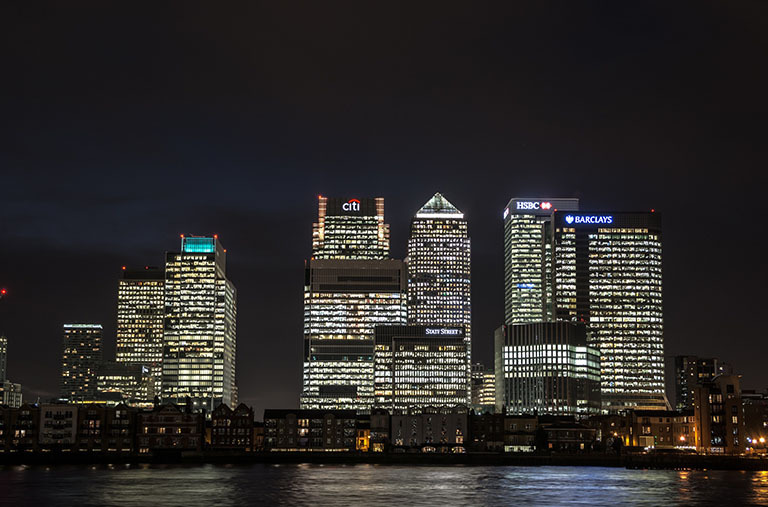 We represent defendants facing complex confiscation cases, also with an international element, arising out of convictions for a wide range of offences such as fraud, money laundering, drug importation and supply and tax evasion. AM International Solicitors are highly skilled lawyers spanning both criminal and civil law. We provide expert advice and representation in relation to the seizure, forfeiture, restraint, freezing, receivership, confiscation and recovery of assets whether in the criminal or civil courts. Need help? Our legal team has extensive expertise of civil asset recovery and confiscation procedures required to properly prepare your case. We are committed to the fast and cost-effective resolution of disputes for individuals and business clients. Our litigation lawyers will handle your matters efficiently with a practical and commercial approach. Every client expects lawyers to deliver a win, and as a civil litigator, it’s our duty to build the strongest case possible to ensure that this happens. We represent both, individuals and companies based domestically and internationally on all aspects of Commercial/Civil Litigation matters. Many of our cases involve an international element. We have worked with individuals and companies in Poland, Ukraine, Lithuania, Romania, Russia, Middle-East and thorough Europe generally. We work alongside leading Litigation Barristers who have undertaken several high profile domestic and international cases. Therefore, you can be assured, your case will be dealt with to a high standard. We work closely with leading Accountants and senior Tax Advisors who will be able to provide you with detailed tax advice on all aspects of your business. 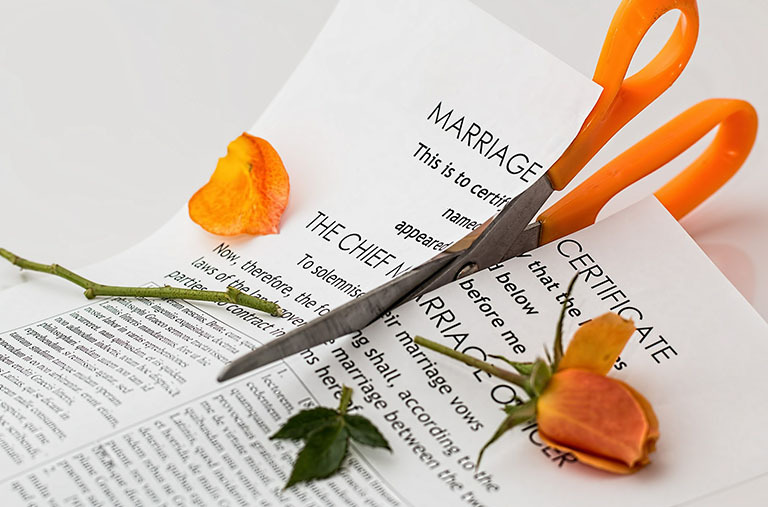 We have expertise and experience in assisting our clients in disputes and issues arising in the course of family life or personal relationships, which often require sensitive and tactful approach. Our international team advises on every aspect of divorces involving significant personal assets with complicated business interests and children arrangements. Whenever possible we aim for out of court alternative forms of dispute resolution such as roundtable meetings, negotiation and mediation. If court proceedings are necessary our lawyers are specialists in this area and can offer a professional quality of service. It is essential that you know your rights and are fully advised on the future for you and your loved ones. We are committed to constructive and conciliatory solutions in all areas of family disputes. We explain the process clearly and keep you informed of your legal progress every step of the way. We offer our expertise in all aspects of business and private immigration matters. Landscape of immigration is constantly changing making it a challenging area for both, businesses and individuals.We aim to provide you with the best solution in your circumstances using our considerable experience and knowledge. 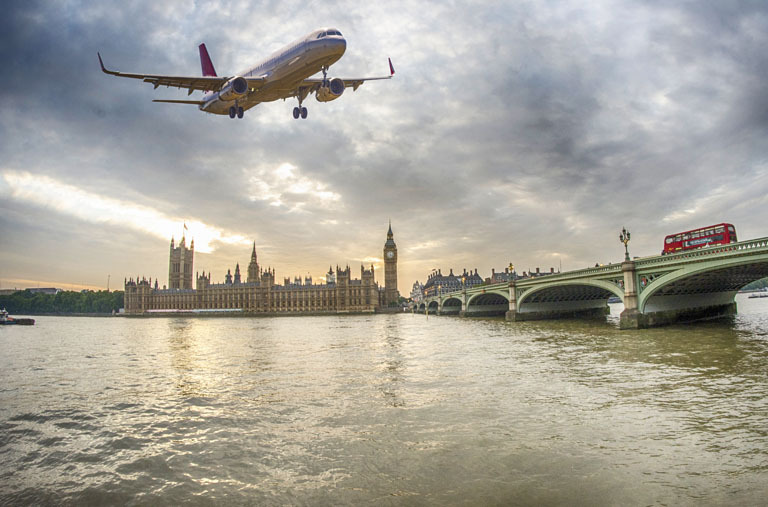 We advise individuals on their applications to come to the UK as investors, entrepreneurs, graduate entrepreneurs, intra company transfer migrants, students and temporary workers. 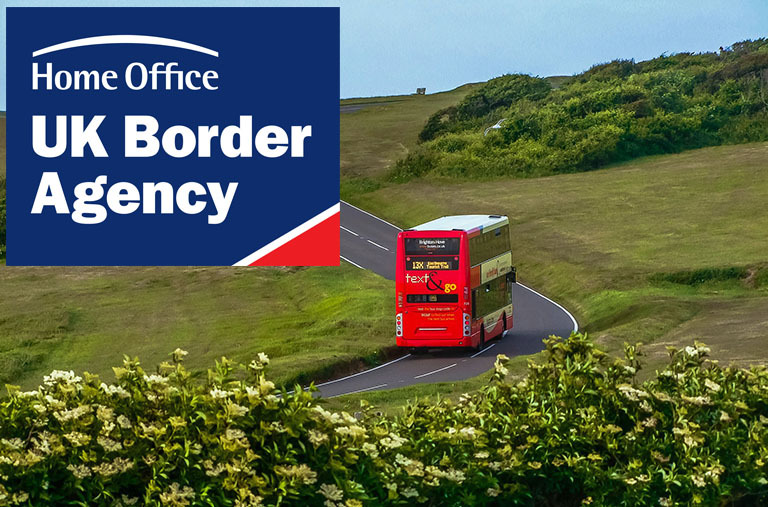 If you are coming to the UK to join your family, whether a British citizen or EEA citizen, we can help to make it go as smoothly as possible. Our team advise on all applications including extension of existing leave and indefinite leave to remain/permanent residence in the UK, including main applicants and their dependants– spouse/civil partner, unmarried partner, children. For short time visits we can assist with Visitor Visa applications. Nationality law and naturalisation/registration as a British citizen is our expertise as well. We will guide you through with your application from start to finish. We work regularly with private client firms, which provide comprehensive tax planning and tailored wealth management services when required. Our lawyers also advise on a range of businesses, companies and institutions on all aspects of sponsorship licenses if there is a need to employ a worker from outside UK and EEA and how to comply with UK immigration legislation. For corporate clients, AM International Solicitors advise on all aspects of immigration law that affect UK companies. Our multilingual immigration team can help you receive best advice in a timely manner on your immigration matter. Let yourself make things easier with our experience. We will ensurethat every angle of your matter is adequately covered. The materials published on the website amisolicitors.co.uk is provided for information purposes only and does not constitute , or substitute for, legal advice or opinion. All actions should be taken after seeking legal advice or opinion.